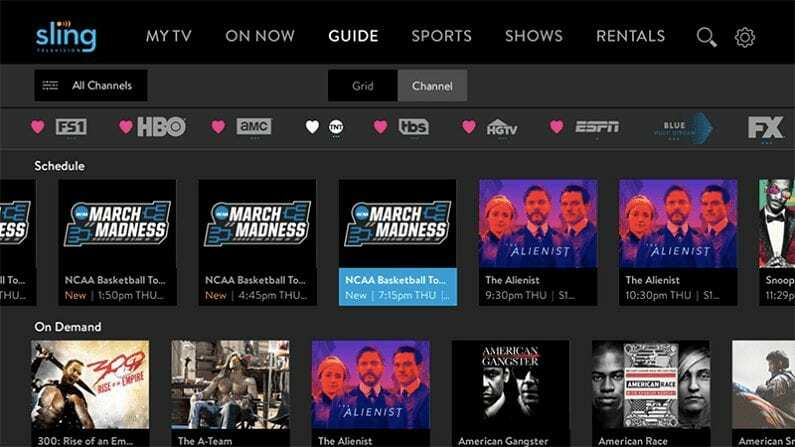 Sling TV is a budget-friendly service with a wide range of entertainment options. Free 7 day trial. fuboTV is a sports streaming service offering 100+ of the best sports channels out there. Free for 7 days! PlayStation Vue is a balanced service with tons of channels for the whole family. Free for 5 days! If you love Tennis, it only makes sense to have Tennis Channel. Based on the name you can probably figure out the sole purpose of the channel. Not only does Tennis Channel offer the best in tennis content, it also handles related sports and activities like badminton, and racquetball. Tennis Channel has been airing since the early 2000s and today it is available in homes with cable across the country. But, what about those homes that don’t have cable? Is it possible for cord cutters to watch Tennis Channel online without cable? The answer to that question is yes! You can watch the Tennis Channel live stream using a streaming service, which is much cheaper than choosing cable! Sling TV is a popular streaming platform with a lot to offer. It was one of the first live streaming services on the market, and it currently boasts millions of members. People like that it’s affordable (starting at $25/mo) and customizable (plenty of $5 add-ons to expand selection). It offers Tennis Channel in one of these add-ons, called Sports Extra. 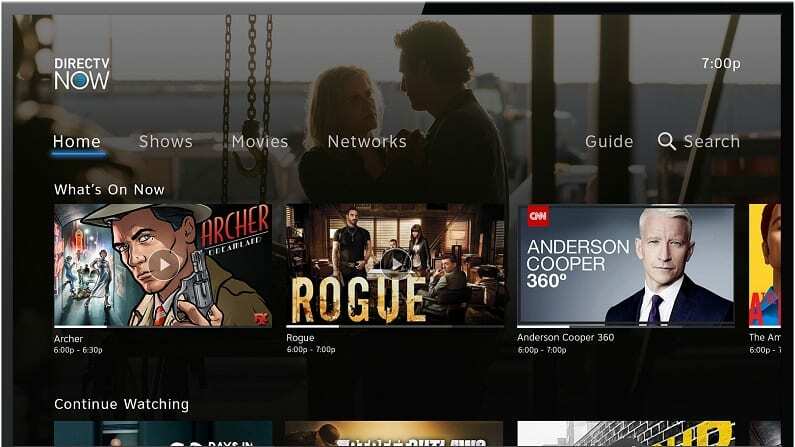 Instead of locking you into a bunch of channels you may not actually want, Sling lets you choose a small base package and then expand from there with add-ons. 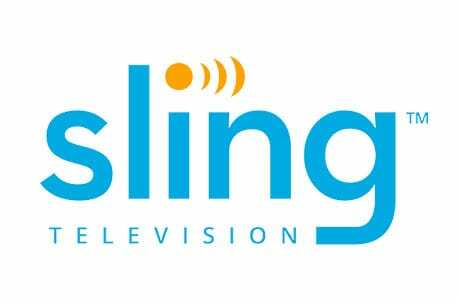 Read our Sling TV review to learn more. fuboTV is a sports streaming service that’s built specifically for sports fans! It offers an easy way to keep up with all your favorite teams, without breaking the bank. 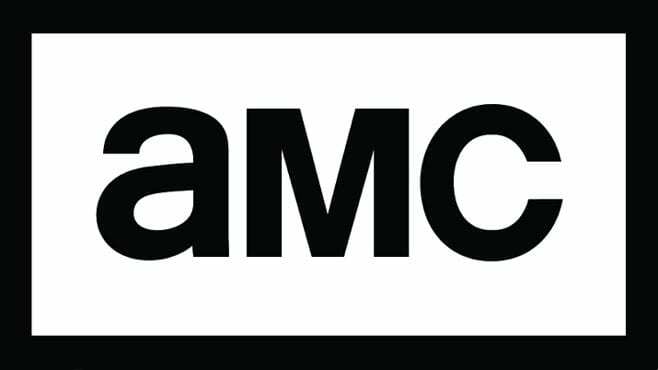 It costs just $55 a month for over 80 channels, and then you can add on even more using add-on packages. Tennis Channel is in an add-on, called Sports Plus, which adds an additional 20+ channels for $8.99 a month. So, all in you’ll get Tennis Channel and 100+ other channels (mostly sports) for around $65/month. 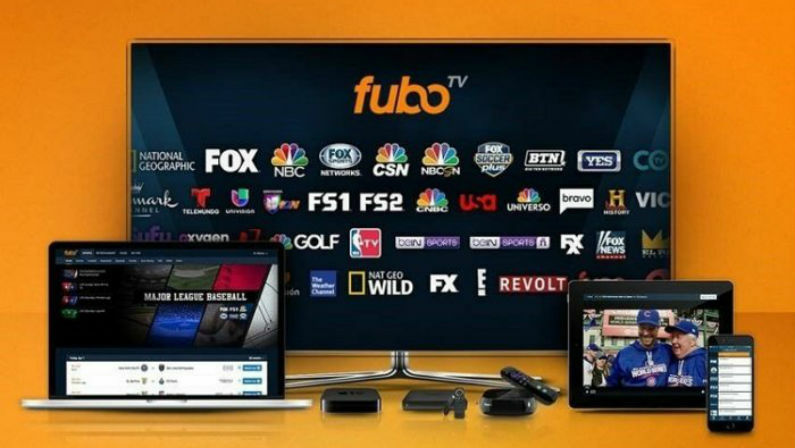 fuboTV is designed specifically for you sports fans out there. 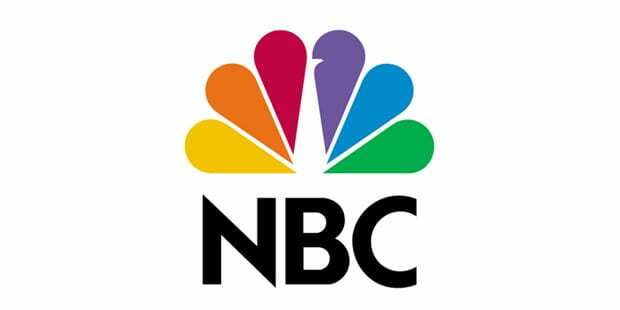 It offers popular networks like FS1, FS2, NBC, FOX, BTN, Golf Channel, Tennis Channel, and many more. 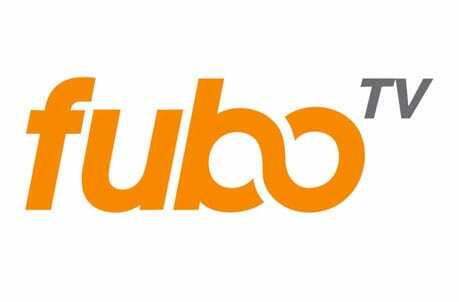 Read more about the service in our fuboTV review. PlayStation Vue is a good way to get the Tennis Channel and many other valuable networks. Plans start from $45 a month, but Tennis Channel is in the “Elite” package which runs $60 a month. This package includes over 85 channels, so you’ll have PLENTY to watch! Read our review here. Click here to try a free 5 day trial of PlayStation Vue and watch tennis channel online free for a bit! Vue has a wide selection of channels to choose from in their various packages, providing entertainment for the whole family. It’s also a good service to choose for larger households because it lets you watch on as many as 5 devices at the same time – and each device can be watching something different! Includes other important channels for tennis, like ESPN, ESPN2 etc. 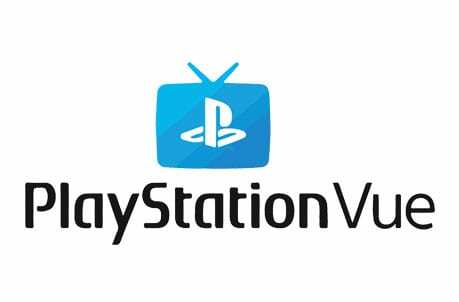 Click here to try a free 5 day trial of PlayStation Vue! YouTube TV is a newer streaming service that’s growing quickly. 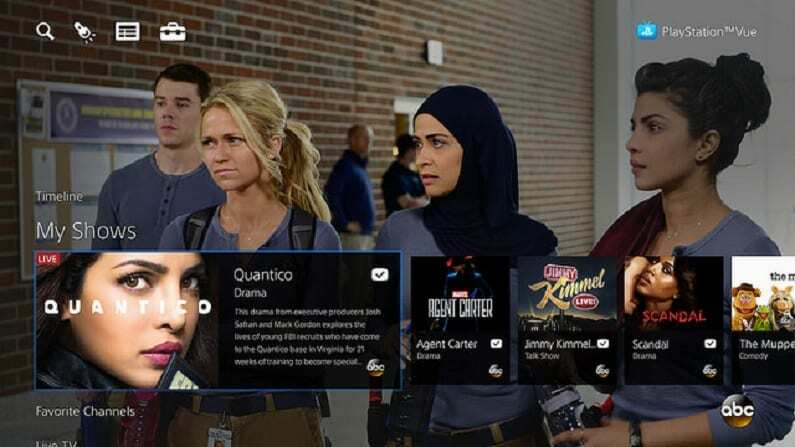 It offers users a way to stream live TV without cable, on all their favorite devices. It costs $50 a month and offers around 70 networks. 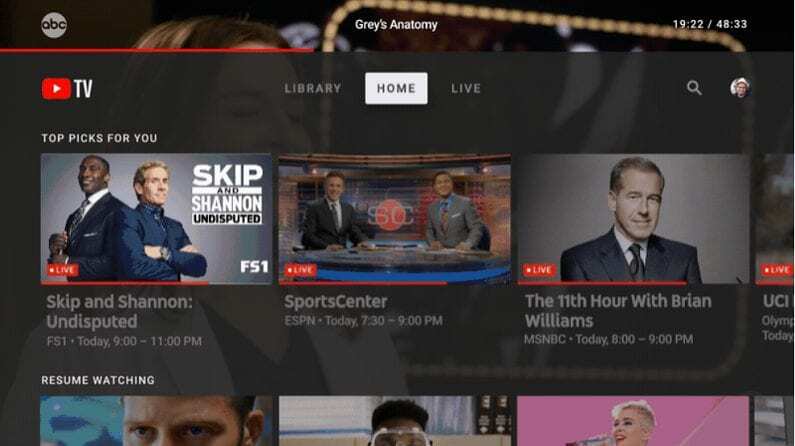 YouTube TV is a “new kid on the block”. And, as it’s backed by Google, it has plenty of slick features to keep you entertained. You can read more in our YouTube TV review. DIRECTV NOW is just one way to watch the Tennis Channel live stream. You can watch Tennis Channel and various other channels using devices like Apple TV, Amazon Fire TV, mobile devices, Chromecast, and web browsers. You can watch Tennis Channel, along with up to 125+ other channels, depending on the package you choose! Prices start from $50 per month, although Tennis Channel is in the $110/mo package – so this is far from the most affordable way to access the network. Since Tennis Channel is in one of DIRECTV NOW’s very expensive packages, we only recommend this option if you really want a lot of channels and are willing to pay up for it. Watch the DIRECTV NOW free week trial to test things out. If you want to watch Tennis Channel online free, this is one way to do it for a week. 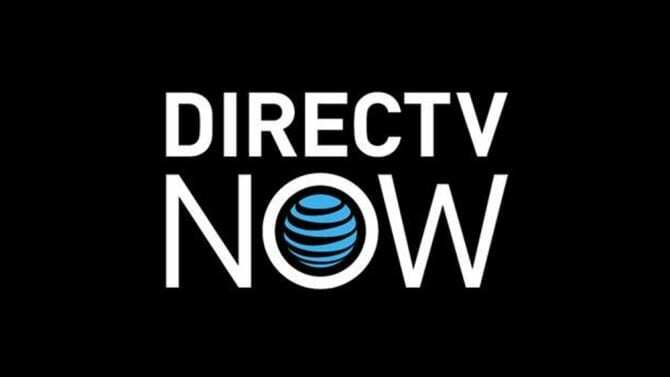 Learn loads more about DIRECTV NOW in our DIRECTV NOW review! Right now, the only way to watch the Tennis Channel live stream is with the services listed above. That said, other services are always adding to their lineups, so any of these services could add the Tennis Channel live stream at any time. Should that happen we will be sure to keep you up to date, so you have as many options as you need to watch Tennis Channel online. If you have any questions about how to watch Tennis Channel online, feel free to visit our comments section.